Proudly Serving WNY and surrounding areas. 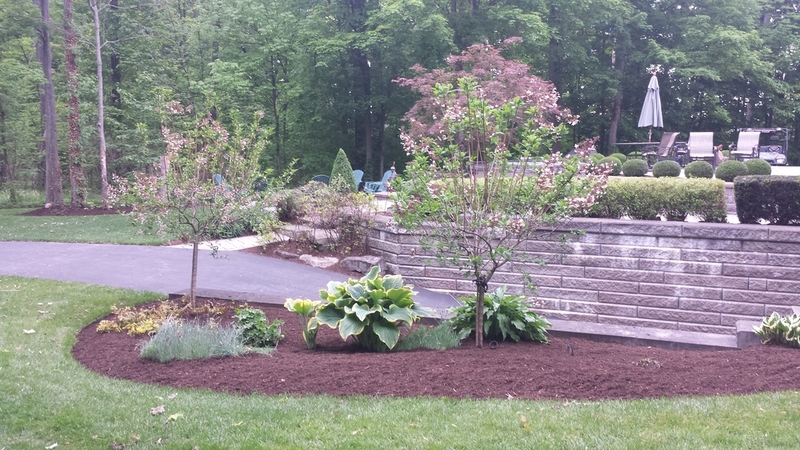 MRG Landscaping offers a wide variety of services to meet the needs of all customers. At MRG Landscaping, customers interface directly with ownership. Our dedicated team of professionals have decades of experience to make projects a success! Fully insured, for our safety & yours.